A new treatment for people who can't pop their ears is now available. Not being able to pop your ears can be more than just annoying. For some people it can be extremely distressing and severely affect their quality of life. This sensation which is similar to what happens when you go on a flight, was until recently very difficult to treat. The advice up until now was to just keep popping your ears or have a grommet inserted. Mr Vik Veer has been involved in experimental treatments for Eustachian Tube dysfunction since 2014. This treatment is now available in the UK for the first time. This new treatment involves inserting a deflated balloon into the blocked Eustachian Tube via the nose. 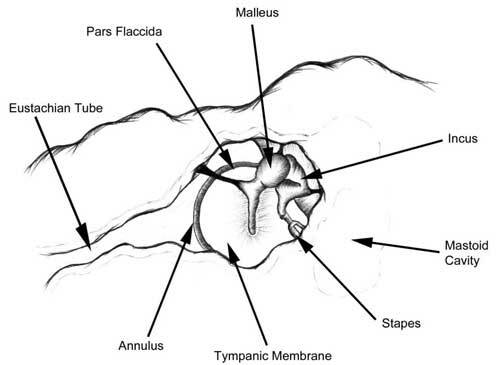 The balloon is then inflated to open up the Eustachian Tube and allow it ventilate the middle ear again. This procedure is done under general anaesthetic. If you are interested in this treatment please book an appointment to discuss the options and investigate if this is suitable for you.